A couple doesn’t learn the limits of their relationship until they make the ultimate commitment. What’s that? You think I mean marriage? No, of course not. That’d be silly. 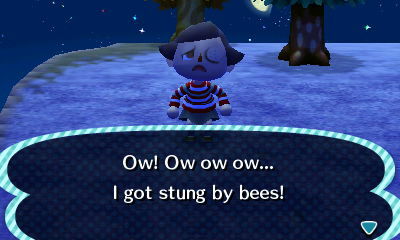 I mean creating a town in the 3DS classic Animal Crossing. Our marriage only requires us to care about the well being of just one other person. Running a town in Animal Crossing as Mayor and First Lady requires so much more. There are villagers to please, town projects to manage, fish to catch, weeds to pull. It’s a never ending story of drama and compromise and the ultimate challenge for a relationship. 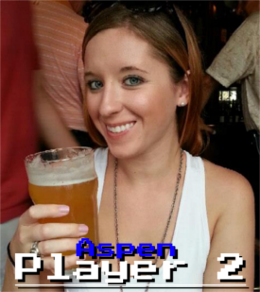 Aspen and I decided to build a town from the ground up to see what we were made of. 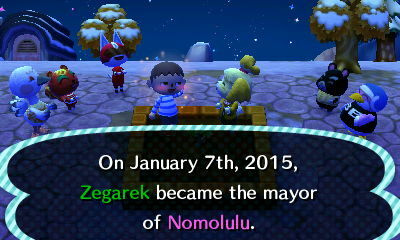 Hit the link to follow our first steps into our budding Animal Crossing Town, Nomolulu. A good town needs a good mayor behind the big desk in city hall. Lucky for the town of Nomolulu, I just happened to step off the train in time to take on the role as leader of the people. I’m not only the best option, I’m the only option. 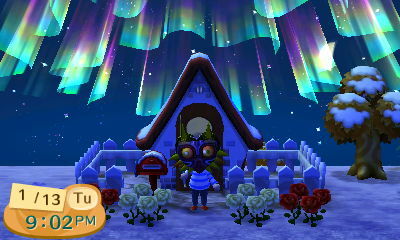 With the paperwork dotted and signed I was inducted in as mayor with a quaint ceremony. I used the opportunity to meet and mingle with the citizens of Nomolulu. It seems to be a diverse town, where cat, bird, rodent, and man alike can coexist, I hope in peace. 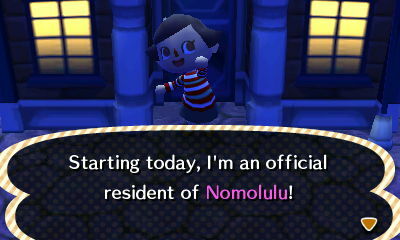 It didn’t take long to establish my place in Nomolulu. I had a house in hand and began my quest for glory and riches. 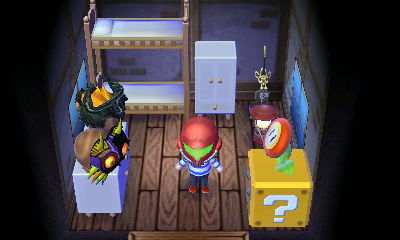 So far I’ve gathered a good mix of essential furniture and Nintendo flair. Now to save up for an expansion and my mayoral stronghold will be one step closer to reaching its full potential. I’m not the kind of mayor who leads only for personal gain. I have a duty to the people of my fair town. Who knows what heinous events could occur if I weren’t around to keep the place together. My first acts as mayor were swift and decisive. First, I enacted an Night Owl Ordinance, keeping the marketplace shops open late into the wee hours of the morning. Next I put the people’s tax money to good use, building a cobble stone bridge across the river that splits the town. 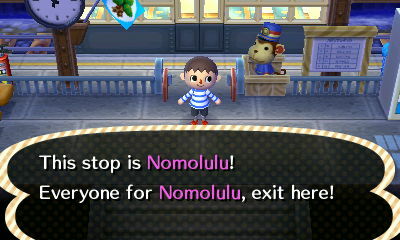 It’s only a matter of time (and a whole lot of Bells) before Nomolulu is the shining city of the future. 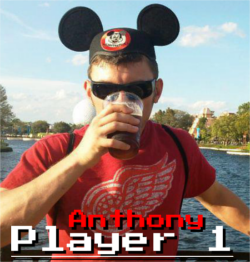 Shortly after Anthony established mayoral dominance, I decided to move in as First Lady! It did give the opportunity to start to get to know the neighbors, even if their laughter was at my expense. 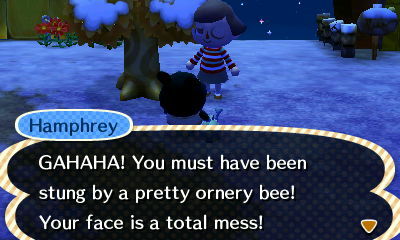 Soon my beautiful First Lady face will recover and I will continue to build my bee-free empire alongside the Mayor. 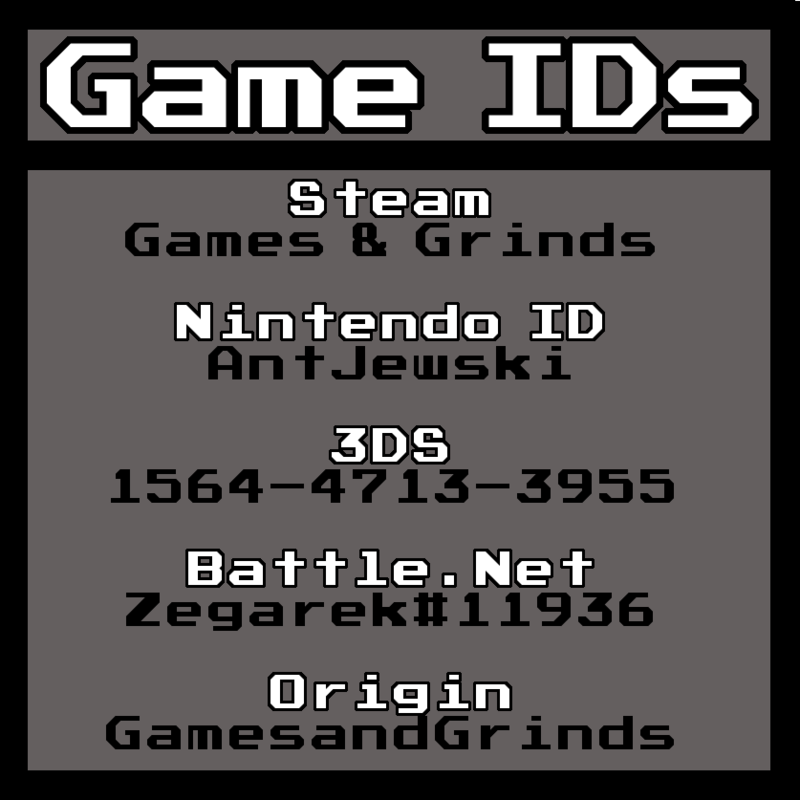 This entry was posted in Video Games and tagged 3DS, Animal Crossing, Anthony, Aspen, Nintendo. Bookmark the permalink.